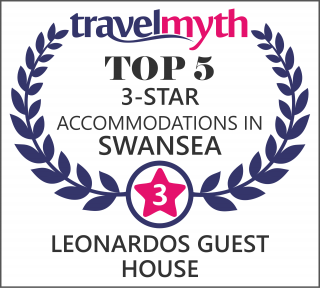 The Gower peninsula is only a short drive away from Swansea. The Gower is an Area of Outstanding Natural Beauty. It was the first are to be given that title in 1956. The Gower is very popular with walkers and surfers. From Mumbles to Rhossili Bay you will be amazed what gower has to offer. The Gower is worth a visit not only in the summer but all year round. The Gower has some outstanding beaches for surfing, walks and sunbathing. Four beaches even have Blue Flag beach and Seaside awards: Bracelet Bay, Port Eynon Beach, Caswell Bay and Langland Bay. Other beaches which are worth a visit are Rhossili Bay, Mewslade Bay, Tor Bay, Pwll Du Bay, and Limeslade Bay. The Gower is also very popular for walking. 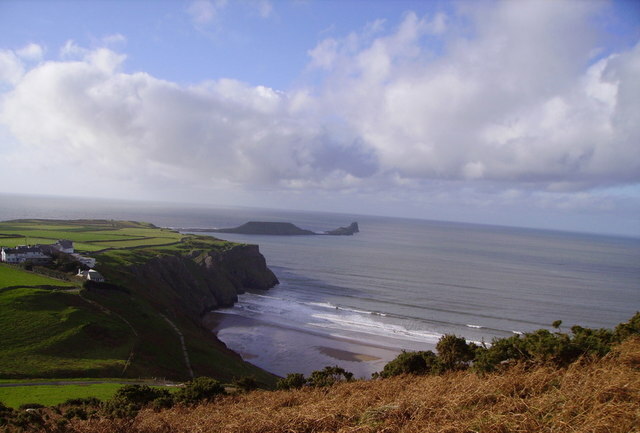 Gower is home to some of the most outstanding parts of the Wales Coast Path. But the Gower does not only offer walks along the coast. There are woodlands and stunning countryside walks in the Gower which will amaze you. There are also some castles in the Gower which are worth a visit. 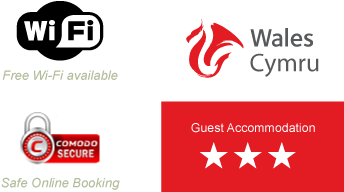 Do not miss Weobly Castle, Pennard Castle, Kidwelly Castle or Oystermouth Castle. 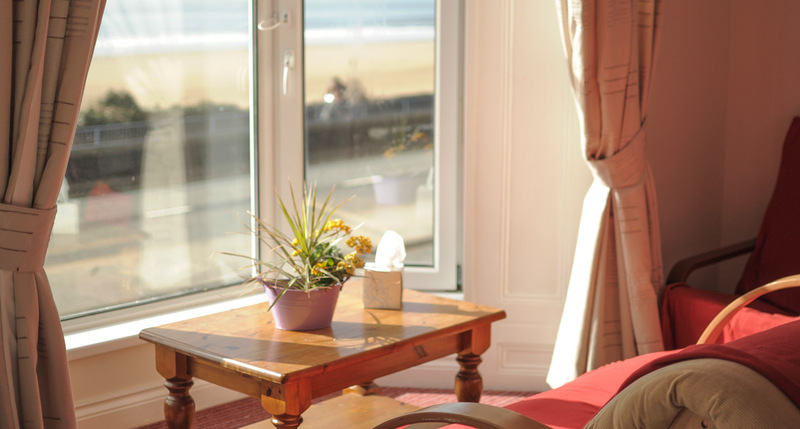 Our guesthouse is a family run B&B which is located at Swansea sea front and only a short drive away from the Gower. 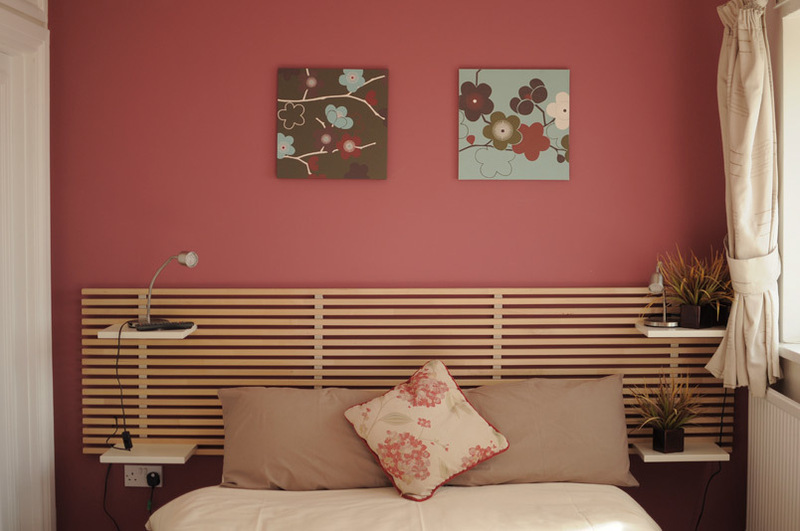 We offer comfortable rooms and a free light continental breakfast is included. We have a variety of extra options available for breakfast. 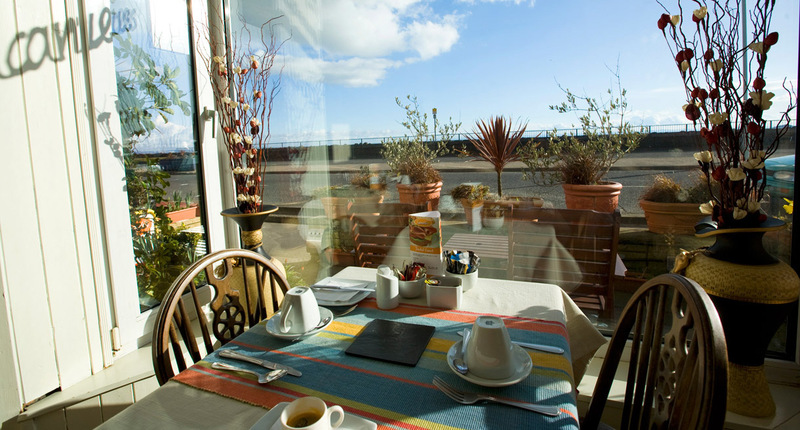 Click here for our breakfast menu. Leonardo and Tina are experienced chefs and will prepare you an excellent breakfast to start your day. Feel free to contact us for any questions or book now via our secure booking system.